1. Converse All Star: The blue star in the centre, symbolizes the best basketball players in the world, who many years ago wore Converse trainers in their matches. 2. 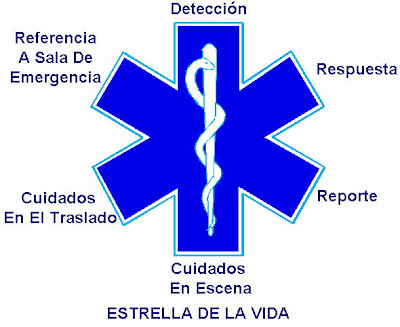 The star of the ambulance, symbolizes the Paramedics, and the six ways to save lives. It is called, the star of the life. 3. The stars of the European flag symbolize the union of countries which form Europe. The number of stars symbolizes the perfection and the unit. 4. David’s star symbolizes the union of God and the humanity. 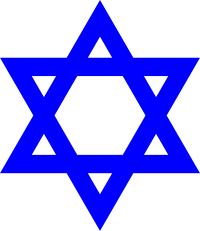 It is the symbol of the Judaism and it was used by them to be identified by the Nazis. 5. Belen’s star, it was used to guide the Three Wise Men to the birth of Jesus. 6. 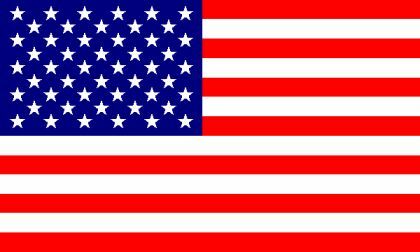 The 50 stars of the USA flag, symbolize the fifty states which form the USA. 7. The stars of Madrid flag, symbolize two things: first, it symbolizes the stars which form the Little Bear constellation (you can see it from Sierra de Guadarrama, which delimit the old city council of Madrid); the second, is that seven stars were in the Madrid‘s coat of arms with other castles. 8. The red star, symbolizes the socialism and the communism. It appears in the old URSS, North Corea, Benin, old Yugoslavia and Albania flags; in many coats of arms; and in many war emblems. 9. The Star Damm beer has got a star in its bottle. 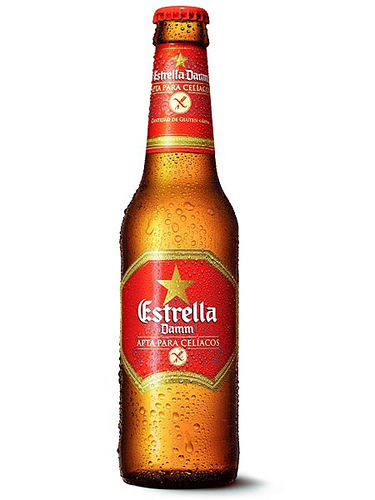 In its origin, it was called Golden Star, because the colour of the beer, but in 1991, it changed its name to Star Damm, like its creator August Kuentzmann Damm. 10. The logotype of Mercedes Benz is a three pikes star, the legend said that Daimler (creator of car) wrote to her daughter Mercedes a postcard with a map, and in the map there was a star in the first Mercedes Benz factory. But people also said that the star, symbolizes the earth, the sea and the air, elements in which Daimler’s motors where pioneers to travel by.